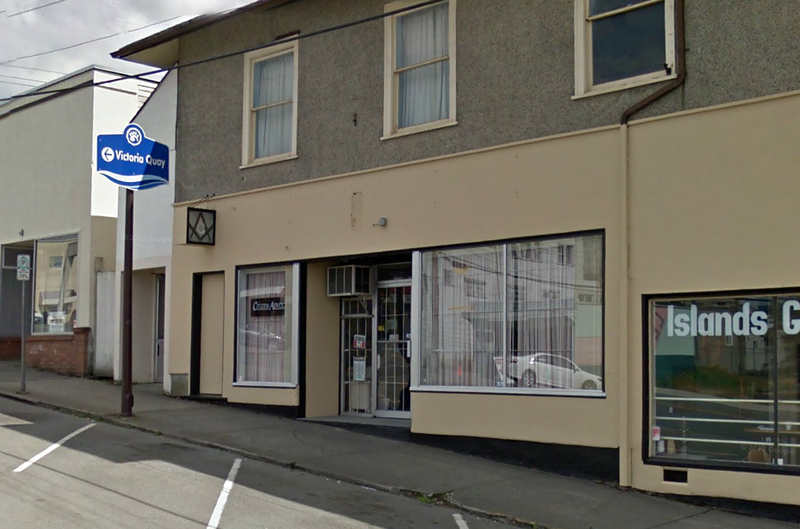 Vancouver Island Masonic Lodges – ASHLAR LODGE, No.3, A.F.& A.M.
For those Brethren interested in visiting other Masonic Lodges, here is a list of Vancouver Island Masonic Lodges, starting with Greater Victoria and moving north as you scroll down the page. Victoria-Columbia, No.1, meets 1st Thursday, 7:30 p.m., Victoria Masonic Temple, 650 Fisgard St., Victoria, B.C. Vancouver-Quadra, No.2, meets 3rd Wednesday, 7:30 p.m., Victoria Masonic Temple, 650 Fisgard St., Victoria, B.C. Ashlar Lodge, No. 3, meets 1st Wednesday, 7:30 p.m., Ashlar Masonic Temple, 101 Commercial Street, Nanaimo, B.C. See our News & Events page. Doric Lodge, No. 18, meets 3rd Tuesday, 7:30 p.m., 620 Morpeth Avenue, Nanaimo, B.C. Nanaimo Lodge, No. 110, meets 3rd Tuesday, 7:30 p.m., 620 Morpeth Avenue, Nanaimo, B.C. Barclay Lodge, No. 90, meets 2nd Wednesday, 4470 Gerturude Street, Port Alberni, B.C. Cumberland Lodge, No. 26, meets 4th Thursday, 7:30 p.m., Cumberland Masonic Hall, 2687 Dunsmuir Avenue, Cumberland, B.C. Hiram Lodge, No. 14, meets 2nd Monday, 7:30 p.m., Courtenay Masonic Hall, 361 5th Street, Courtenay, B.C. Comox Lodge, No. 188, meets 2nd Tuesday, 7:30 p.m., Courtenay Masonic Hall, 361 5th Street, Courtenay, B.C.